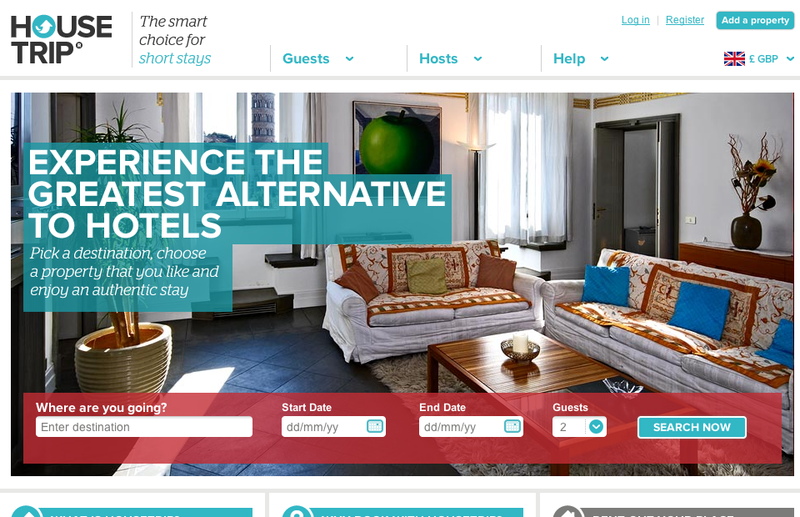 HouseTrip gets $17M: Is there more room at the inn? There’s no doubt that the peer-to-peer rental market is exploding right now, with the charge led by Airbnb. Now the European equivalent, HouseTrip, is going large with a new $16.9 million series B investment from Balderton Capital and Index Ventures. It’s a bold statement of intent — but whatever you do, don’t say the company is copying its biggest rival. Instead, he sees HouseTrip as a higher-end rival, challenging the hotel business (Bertrand and his wife met while studying to enter the hotel industry before deciding it needed shaking up). For example, it is focused more on the professional vacation rental market than on those homeowners who are interested in making a bit of spare cash on the side. That approach has worked so far, with 55,000 listings and more than 10,000 in France alone, figures that lead him to claim that HouseTrip is currently twice as large as Airbnb in Europe. But doesn’t this professional focus also make it less disruptive? He disagrees and suggests that it may actually be a boon in the long run. It also, of course, makes it much less likely that a terrible situation where users feel betrayed and violated will emerge at some point in the future. But regardless, it makes the opportunity somewhat smaller. To wedge open that chance, though, there’s a lot to do. Bertrand plans to spend the investment on marketing to renters and travelers, as well as on improving the website — but of course, whatever cash it does have is dwarfed by the war chest recently raised by its biggest rival. He remains sanguine about the prospects for the entire market. Europe already has a number of direct Airbnb clones, particularly in Germany. In fact, the American website even bought one of them, the German site Accoleo. Still, he thinks there’s room for everyone. “I don’t think it’s a winner-takes-all market,” says Bertrand.